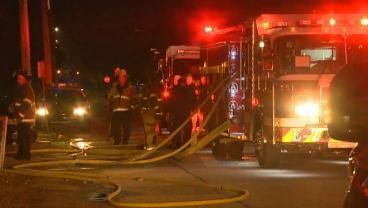 Firefighters worked to put out a fire in Columbus Friday night. A fire happened at a residence on 24th Street. 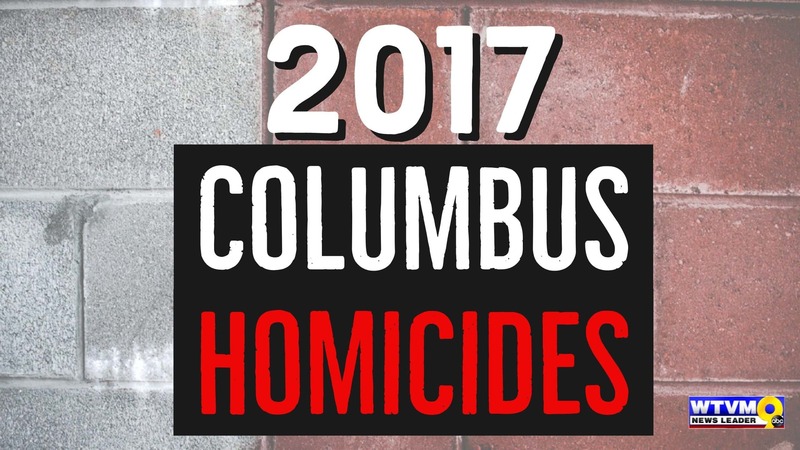 A deadly year for Columbus in 2017. "It’s not an issue that you can hide from, it’s not an issue you can dress up or dress down. 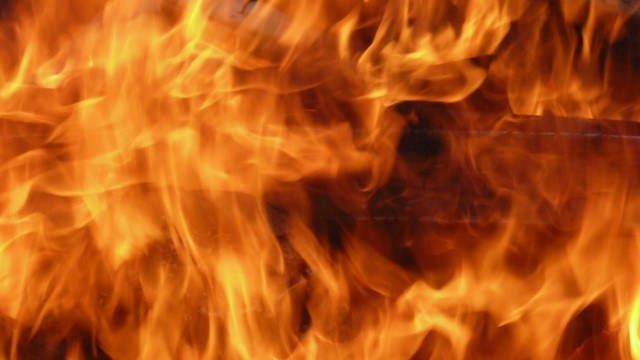 A fire happened at an East Alabama home Friday night. Firefighters worked to contain the fire at a house on Avalon Circle in Seale, AL. 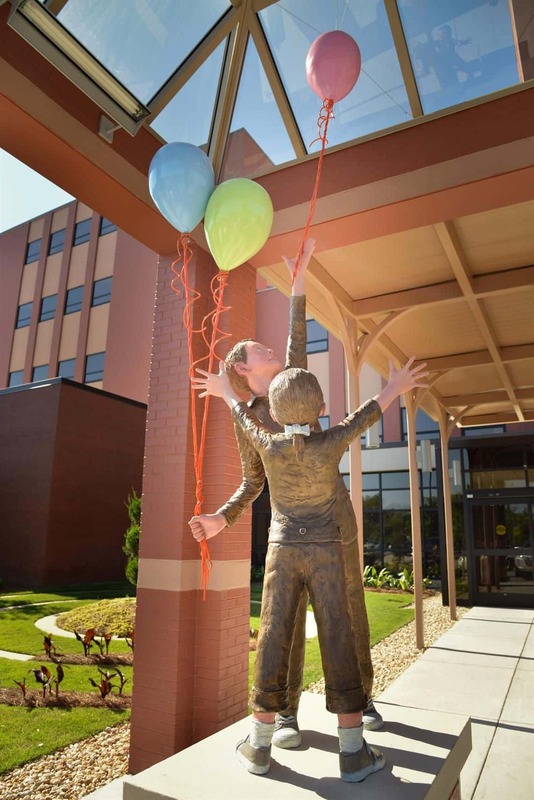 Midtown Medical Center in Columbus has been recognized for its exceptional work. The Pediatric Emergency Department at Midtown Medical Center was selected as one of two training sites in Georgia. Many people are wondering if changes resulting from the new tax bill will cause an impact as they file taxes for 2017.